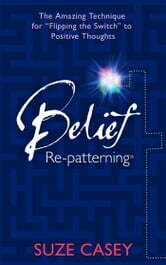 There is, and you can access it through Belief Re-patterning! Solidly based in cognitive learning theory, educational psychology, and years of observation, this proactive technique developed by author and teacher Suze Casey rebuilds neural pathways and connections, allowing you to think, act, and feel differently. You didn’t arrive with an owner’s manual for your mind; and neither did your parents, friends, or children. 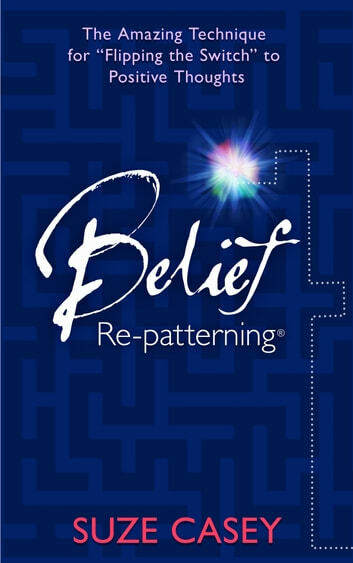 Well, *Belief Re-patterningcan be just what you’re looking for—full of activities that acknowledge your Inner Critic, strengthen your Inner Coach, and ignite your inner motivation.